Learning to speak another’s language means taking one’s place in the human community. It means reaching out to others across cultural and linguistic boundaries. Language is far more than a system to be explained. It is our most important link to the world around us. Language is culture in motion. It is people interacting with people. Language is fundamental to learning, thinking and communicating; it’s a dynamic, life-long process that permeates the whole curriculum. 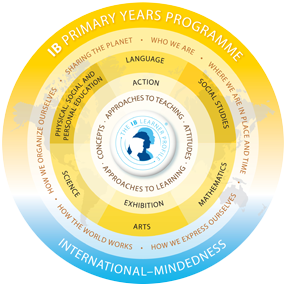 At Scots College, we share this philosophy of the International Baccalaureate (IB), and are committed to provide a language programme within the context of an international education. Learning a second language is a key component of the PYP and is considered essential to an international education and for enriching intercultural understanding. Through the learning of another language, students are encouraged to not only develop their ability to speak more than one language but also to broaden their understanding and appreciation of their own and other cultures, and to learn to live in a multicultural society like New Zealand.